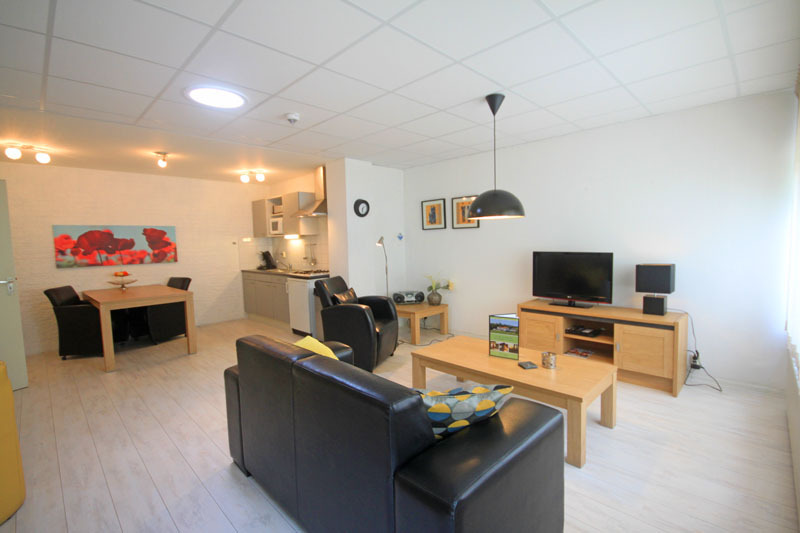 A comfortable apartment, located on the ground floor in Building A. There are 4 easy steps up leading into the apartment. beautifully decorated apartment on the ground floor of Building A. 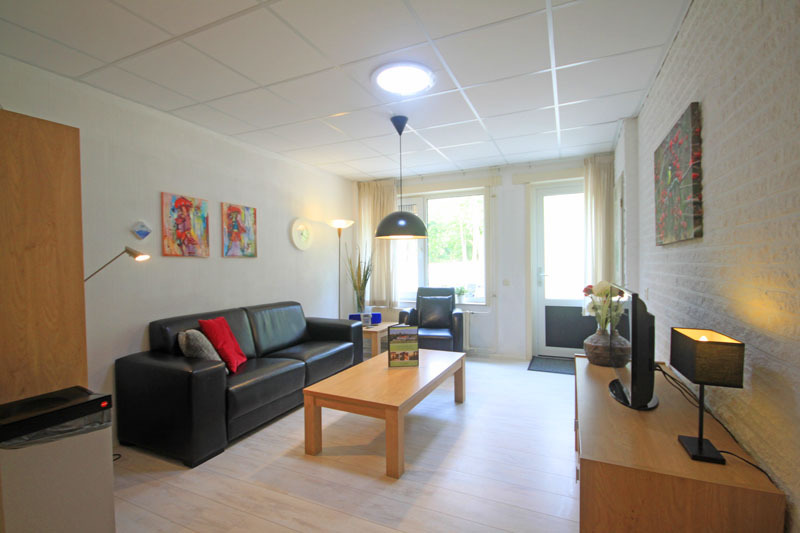 Spacious apartment on the ground floor and forest side of Building A. All rooms are on one level. This spacious apartment on the ground level has a big living room. The bedroom is large as well.